This retreat is designed to be a true one-of-a-kind experience. 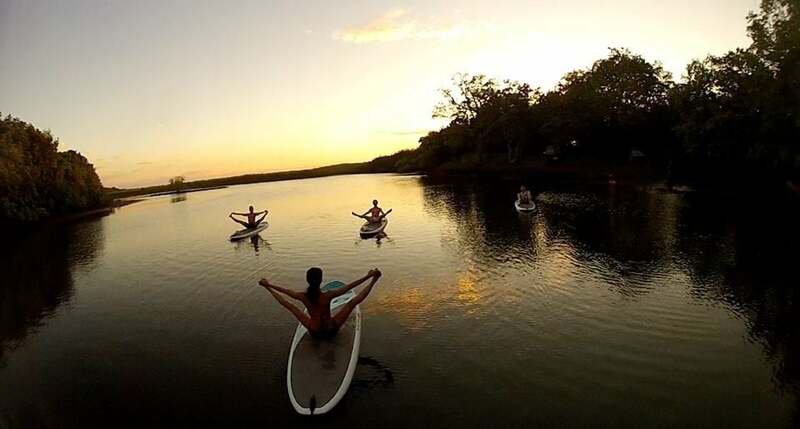 It is designed to give you a unique experience providing the perfect setting to delve deeper into your personal yoga and SUP yoga practice, while balancing time to relax & recharge. Sounds of the Pacific Ocean waters and surrounding nature soothe the mind and set the tone for a peaceful, soul-enriching stay in Costa Rica. El Mangroove is an upscale boutique luxury beachfront resort in Costa Rica offering spa treatments, a multifunctional gym, kayaking, hikes, ½ day fishing trips, surfing classes and beach hopping with onsite boats for those who wish to indulge during their free time on the retreat (additional fees apply). 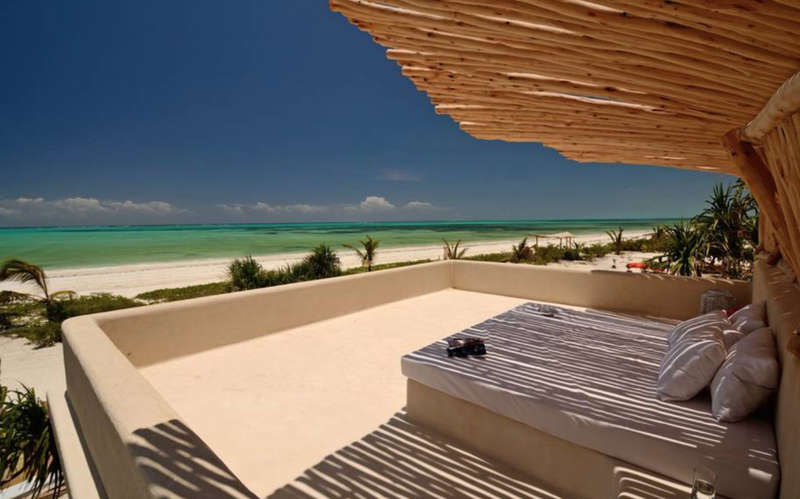 Ready for an unforgettable yoga retreat? Save the date and JOIN ME at Sunflower Retreat this summer in the Italian countryside for a beautiful time to restore and rejuvenate your mind, body and soul. Please mention my name when booking. For details on price , location and what to expect visit Sunflower Retreat website www.sunflowerretreats.com and contact me for additional details. I look forward in seeing you in my country !! Organized especially for you, your family or your business partners in beautiful Atlanta, Costa Rica and Italy.